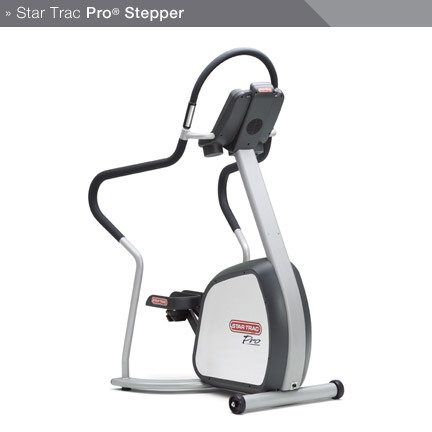 Steppers are designed to simulate with stair cases and offers walking experience on stairs reducing pain in bone-joints. 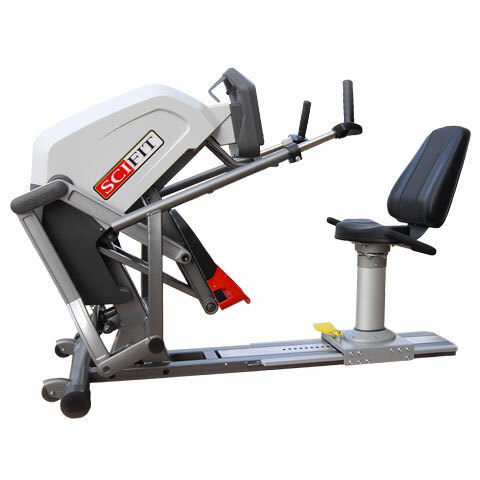 These exercises equipments are a better option for workout of legs. 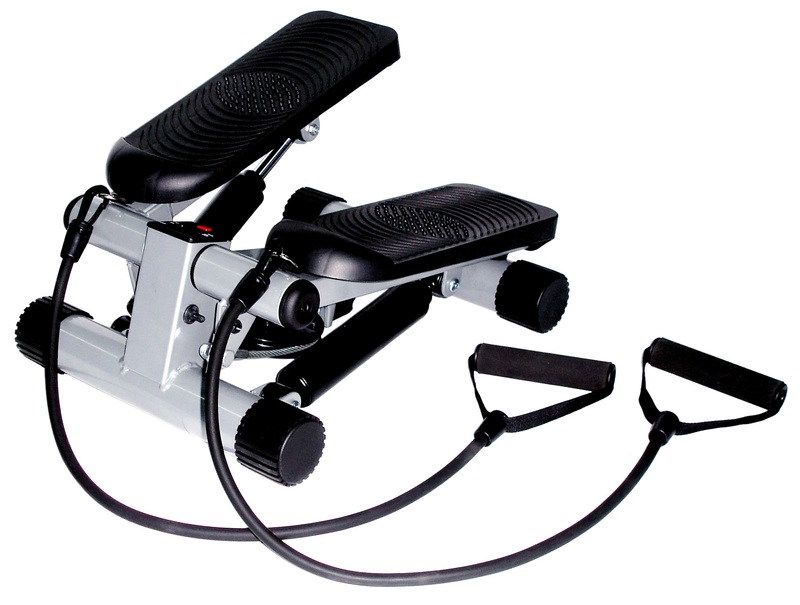 These are also known as Stair Steppers. 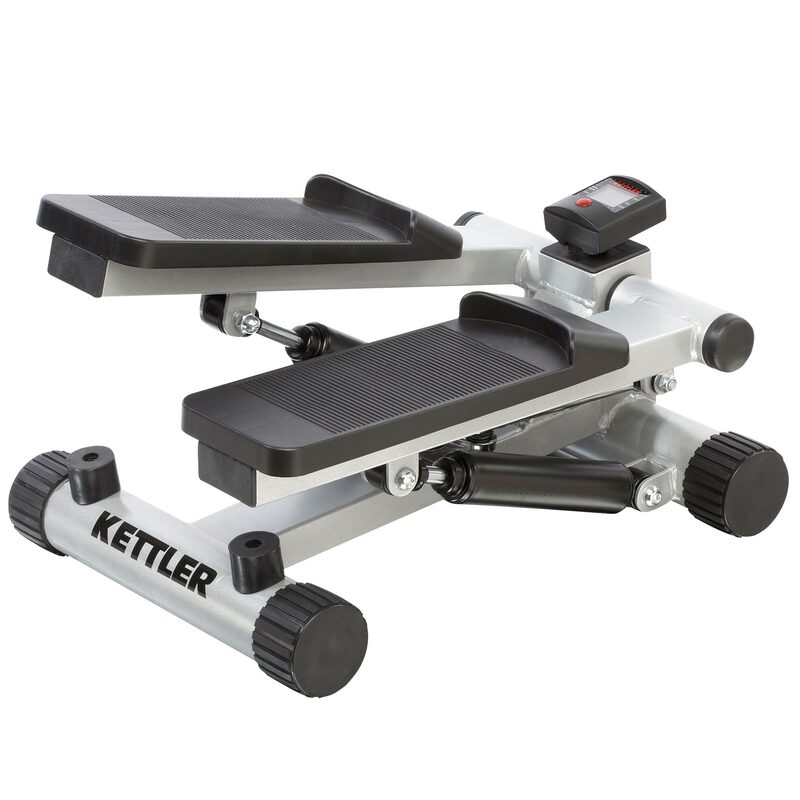 Steppers are just like as if you are walking the stairs thereby making you leg muscles strong without having load on your knees.By working out on a stepper improves circulations in the body and increase your aerobic capacity. Steppers burn a significant number of calories. 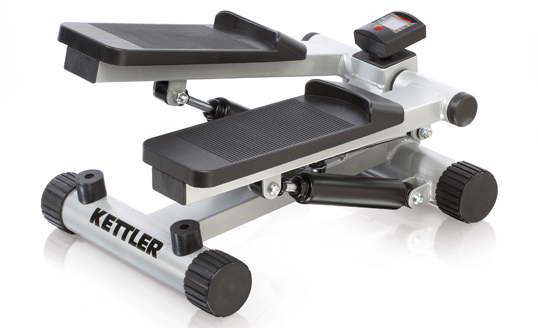 Using a stepper on a regular basis can reduce your weight and lower your risk factors for diseases. 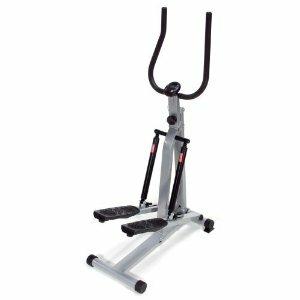 Working on steppers makes your oxygen supply more in the body thus increasing metabolism and utilization of nutrients which will improve you body physical performances. 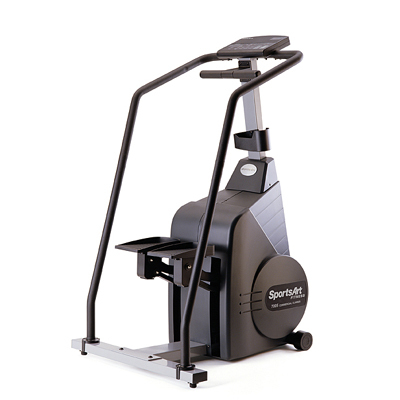 Exercising on an exercise stepper can give you a low-impact aerobic cardiovascular workout. It will also target the leg and buttock muscles, making your legs and buttocks more toned and shapely and keeping excess pounds off. 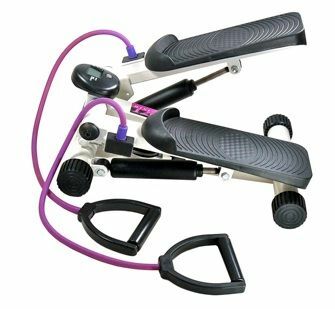 Steppers are great alternatives to Treadmill and Elliptical Cross Trainers that are used for Cardio Exercises. 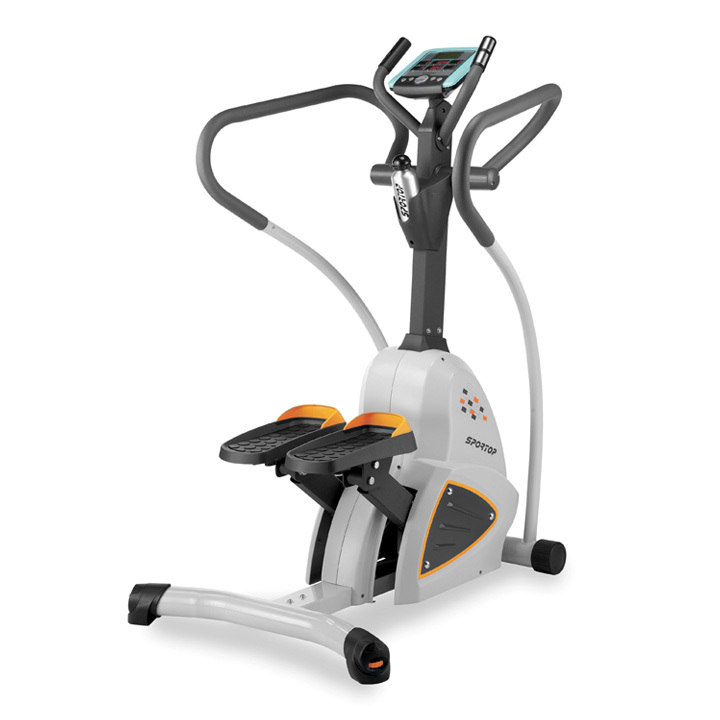 And also this fitness equipment is cheaper than treadmills and is less heavy which can be moved any where in or out the house. 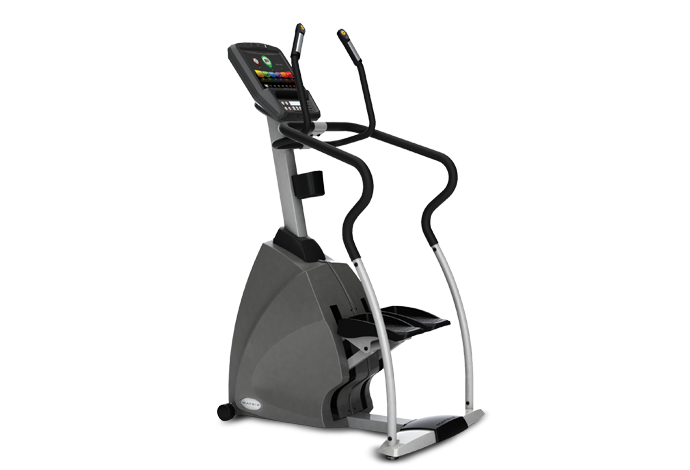 Steppers along with cardio exercises also tones the leg muscles.